A minimalist sconce, Sushi has a pleasant asymmetry which can be used to advantage. Made from kiln-formed American art glass, there are only two small screw heads visible on each. 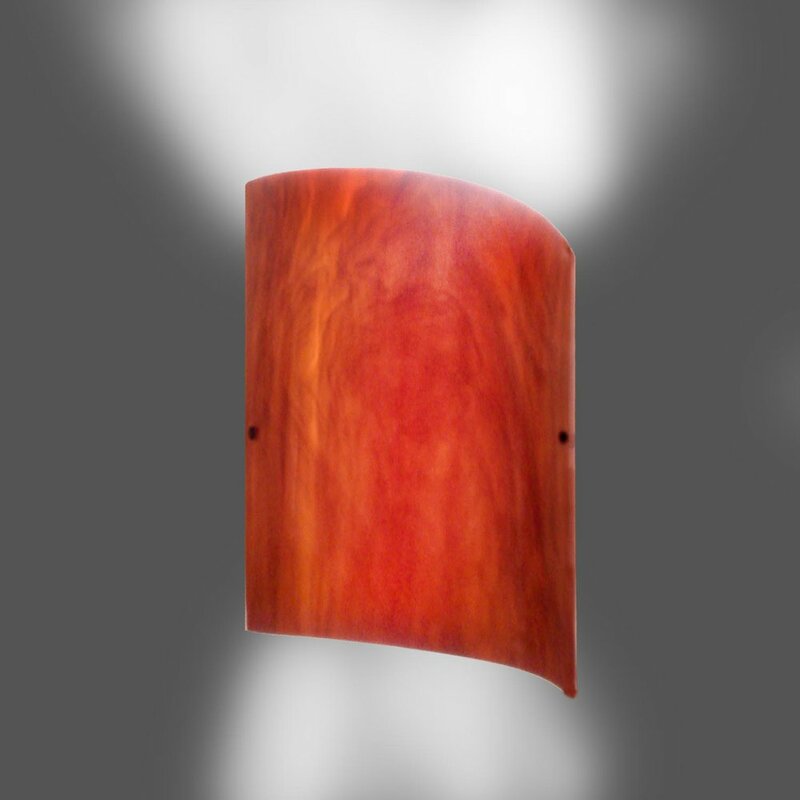 These sconces can be ordered in left (high point to the left) or right cut. 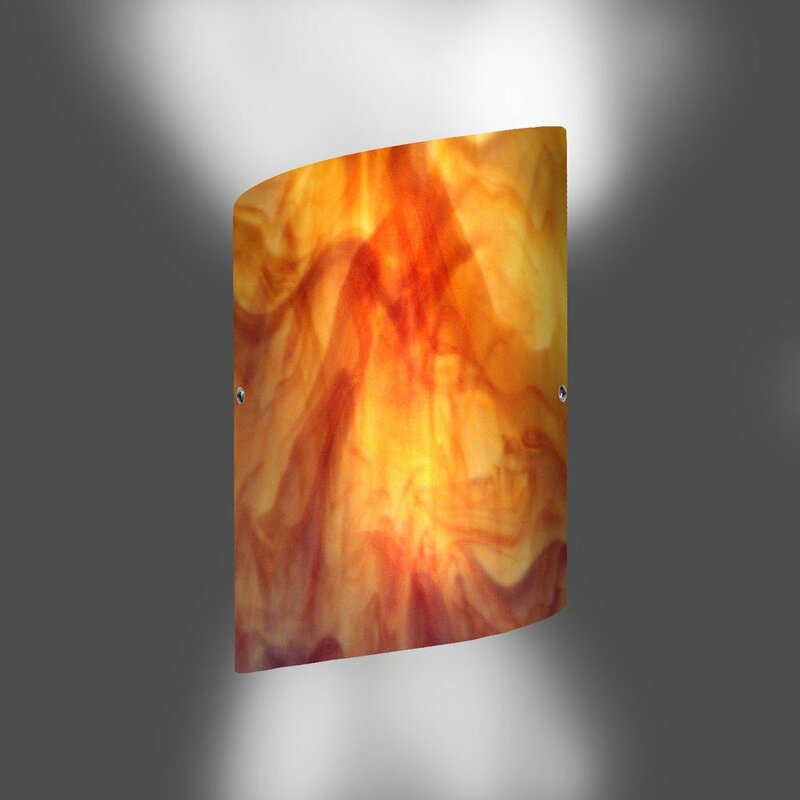 Mirror imaged pairs are an attractive way to use these sconces.